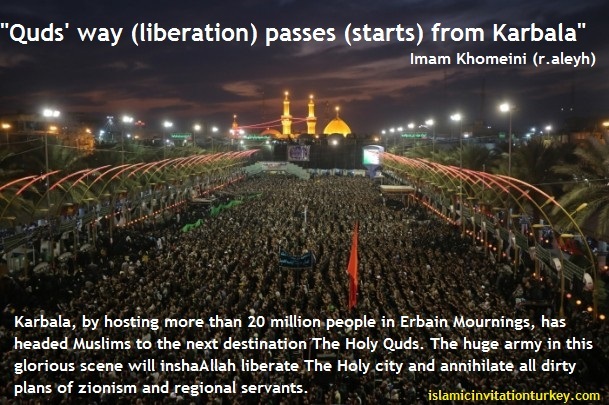 Home/AHLUL BAYT/Design: The Holy March in Karbala will İnshAllah open the doors of the Holy City Quds! The Holy March in Karbala will İnshAllah open the doors of the Holy City Quds! Does Turkish Government Represent Turkish People? Thousands answers of any developments are here.